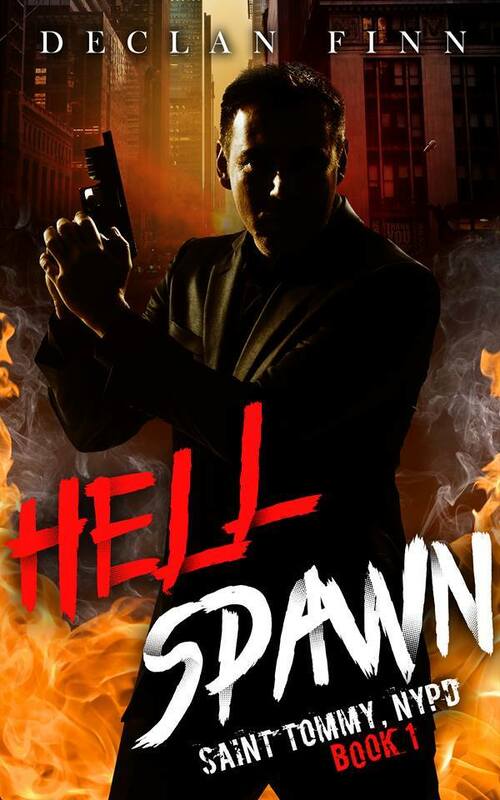 So, Hell Spawn, the latest in Catholic horror, is live. In paperback, hardcover, and yes, ebook. This has been one of the most interesting experiences of my writing career. In large part because this one started with a publisher asking for the book, requiring an outline, getting an editor especially for my output, and having people casually mention that it’s a Dragon Award contender before it’s even published. I think people like it. They want to see over the top preaching, I can mange that [cackles evilly]. But otherwise, the reviews have been amazing, all four and five stars. You’ve probably all seen the early reviews (and if you haven’t, they’re right here). This is pretty much more of the same. From the start, the hint of humor in the narration during the chase scene let me assume that this was probably going to be a good book, despite the dark overtones of the title. But when the fight scene at the precinct with the demon started, I was ready to scamper out of the way of the fight that made me feel I was right there! Powerful descriptive writing, as the whole scene appeared clearly in my mind and the chaos never stopped! Whew! Believe me, this is a book you’ll want to read, if only to see the mastery of words from this author. I was definitely impressed! Someone named Brenda who I need to buy a drink for. This was such a interesting book to read. It was full of action, suspense, thrills, excitement, and great characters. The murders are brutal to say the least thankfully the author does not take it to a totally immersed sick level but uses it to keep just enough tension to move the story along. ….There is enough humor to counter the dark nature of the story. ….Since we are dealing with a saint there is a religious aspect to the book that some may get a bit standoffish about…however you are reading a book about a saint and expecting no religion theology to be shown would be a bit foolish. ….Tommy’s discoveries and his journey as he tracks down this demon is compelling and keeps you interested to following him down that dark alley. So, yeah, this has been awesome. I think it’s time to get on board with the best thing that I’ve ever written. I can promise you that you won’t regret it.